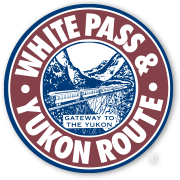 White Pass & Yukon Route starts its journey in historic Skagway, Alaska. 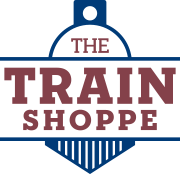 Here you’ll find our Depot and Train Shoppe on Second Ave, in the very beginning of a town that was founded during the Klondike Gold Rush of 1896 to 1900. 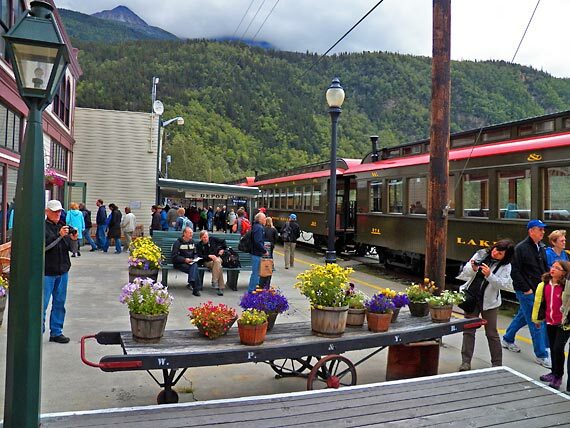 Today almost a million tourists make their way to Skagway every summer, enjoying the beautiful natural scenery, exciting history and charm that Skagway has to offer.